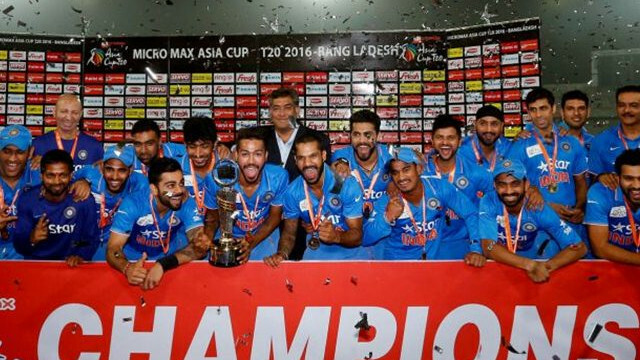 India will begin its Asia Cup campaign against Hong Kong on September 18, a day before they face arch-rivals Pakistan. Keeping the World Cup 2019 in mind, India’s stand-in captain Rohit Sharma has said that the Men in Blue will look to get their combination right during the 14th edition of Asia Cup, starting on Saturday (September 15) in UAE. 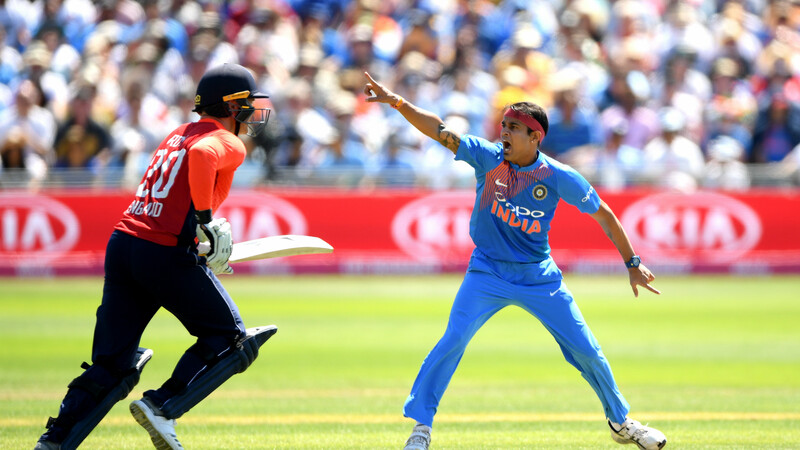 During the limited-overs series against England in July, India’s regular skipper Virat Kohli had said that sorting the middle-order is one of their main goals. Subsequently, Virat opted to bat at No. 4 in the T20Is and pushed KL Rahul at three where the latter scored a century in the opening game at Old Trafford. However, Kohli came back at his usual No. 3 slot in ODIs with Rahul batting at 4, Suresh Raina at 5 and Dhoni at 6 in the first two matches. In the third ODI, India dropped Rahul and batted Dinesh Karthik at 4. With less than 12 months to go for the ICC Cricket World Cup 2019 in UK, India’s hunt for a solid No. 4 batsman still continues. "In a way, you can say that. Every team wants to go to the World Cup in a good frame of mind. But we shouldn't be looking too far ahead. Obviously the Asia Cup gives every team an opportunity to get the combination right before the World Cup," Rohit quoted as saying by PTI. "I won't understand how Angie (Angelo Mathews), Sarfraz (Ahmed) or Mashrafe (Mortaza) are looking at it and what their strengths and weaknesses are. But as the tournament progresses, we will understand what teams are doing. "The World Cup is too far ahead. We will play a lot of games before that. A lot of players will get an opportunity to stake claim for a berth in that World Cup squad. It's a great opportunity to try for that perfect combination," he added. 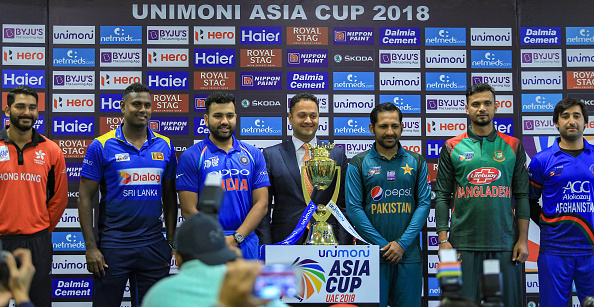 India will begin its Asia Cup campaign against Hong Kong on September 18, a day before they face arch-rivals Pakistan. While India’s clash with Pakistan is of primary interest, Rohit said it's not just about one match. "Pakistan have played some great cricket of late and we are looking forward to that clash. 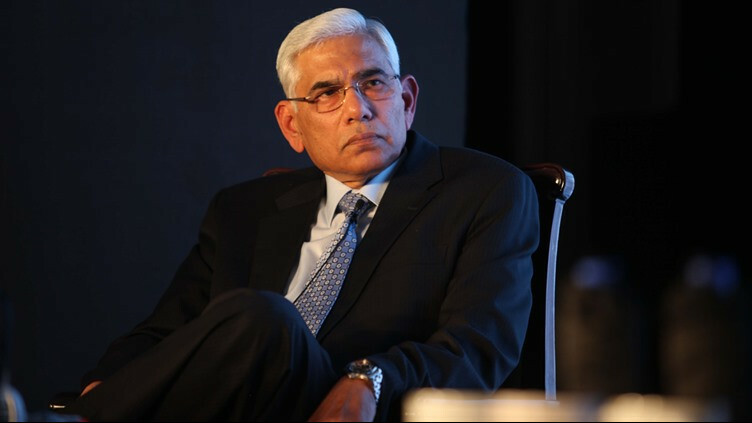 However, by no means I am saying that focus should be on one game as all the games that are going to be played over here will be quite competitive," Sharma remarked. "The focus should be on the whole tournament because every nation is eyeing that title. Also for the first time, I am captaining in a full tournament and it's exciting for me personally," he elaborated. Barring the first phase of IPL 2014, Rohit has last played in Dubai in a representative tournament for India A, way back in 2006. "I am very happy to be back here. I didn't actually realise that we haven't played here for the past 12 years," he said. When asked about the weather, Rohit admitted that it's not really pleasant and also felt that the six players who were part of the gruelling England Test series needed the break to rejuvenate themselves. It is worth mentioning here that six Indian players namely Shikhar Dhawan, KL Rahul, Hardik Pandya, Dinesh Karthik Jasprit Bumrah and Shardul Thakur will join the team in Dubai on September 16. "It's not pleasant for sure. For the guys who were in England, it was a hectic tour and it is only fair that they go home and spend some time with their families and then come here. It is not easy but then weather is going to be same for all the teams. So we have to just focus on playing good cricket. That's all," he concluded.